To recover river bed land swept by the 1-in-100yrs April 2018 rains i settled on below trees/grasses that do well on sandy, water logged places and are indigenous. 1. Naivasha acacia (Scientific name: acacia xanthophloea, #fevertree, Kamba (Kimweya); Kikuyu (Murera); Maasai (Olerai) from Tree-biotech nursery at Karura. 2. Sycamore fig [Scientific name: Ficus sycomorus; Embu,Kamba,Kikuyu (Mukuyu)] seedlings found just underneath existing Mukuyu trees. 3. Bamboo Arundinaria alpina; Kamba (Muangi); Kikuyu,Embu,Meru (Murangi);Taita (Mrangi) which is the de-facto hardy bamboo grown in seasonal riverbeds in Makueni. Wanted to try Melia Volkensii(Mukau) but the seedlings cost an arm and a leg and hard to come by and germinating the seedlings is difficult. Looking for high yield grafted Avocado & Mangos to plant at home (not for farming just home compound -shaggs). Any leads? Been trying to introduce Meru oak(vitex keniensis) but every time I plant, the seedlings are stolen. I always lose 5% of planted tree seedlings to tree thieves every tree planting season so i factor that in and replace next season. Meru Oak is however too precious to lose to thieves..try planting it in a gunny bag (gunia) in a safe location and after well established plant in the field ( a petty thief won't steal a 100kg root zone established tree. Looks like these seedling thieves are everywhere. I have a neighbor, who's property I can clearly see, with plants of similar nature and age as mine. He's even building his houses (amemaliza ya kwanza yuko ya pili), using the stones I dig up, in order to plant the seedlings. Melia is freely given out huku Kilifi, but beginning of last quarter. One must have registered. Muzungus are incorruptible, preference is given to impoverished community. They do sell. What prices do you get there? I prefer food forests. ie Fruit trees, vegetable nut trees. I'm trying to get Pecan nut tree from South Africa and Manuka from Australia. Manuka honey is taunted to be better than our Acacia honey. I have a neighbor with a forest of Giant Bamboo. She sells one grown bamboo, could be 20 feet give or take @1k! Unfortunately she's not selling shoots. If you can get that or similar giant variety (I think its clumping variety.. if it was running I'd be waiting for it at her neighbors place ) you could be running all the way to the bank! Its so hard to get information about ornamental trees. 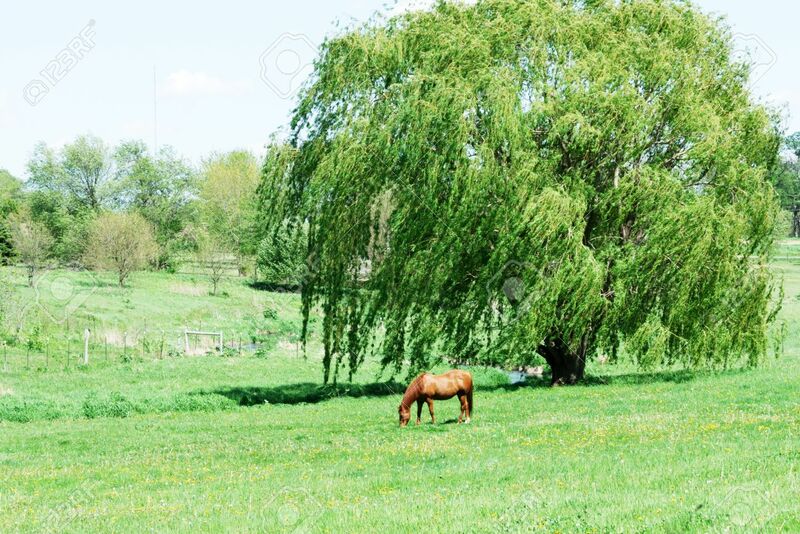 Do weeping willow trees grow in Kenya? [quote=murchr]Its so hard to get information about ornamental trees. Do weeping willow trees grow in Kenya? Yes they are the trees growing along the Nairobi - Nakuru highway as you go past Naivasha town. How much is the Mukau tree seedlings? It's amazing what you can achieve when you get rid of fear. try coconut. currently doing some. long term but would be interesting once they mature. Just plant the "naivasha willow" coz its already been tried and tested for .ke. Naivasha looks great thanks to that tree species name Schinus molle.